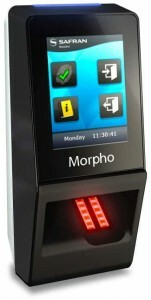 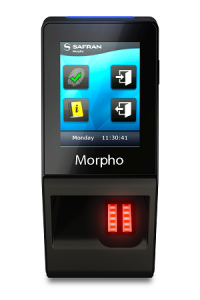 The world leading Sigma Lite Plus fingerprint reader from Morpho. 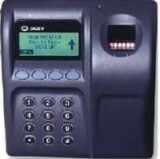 Increased performance, design and funcitonaility. A direct replacement for the MA J Dual, J Bio and previous Morphoaccess range, as well as a replacement for the Bioscrypt range of readers. 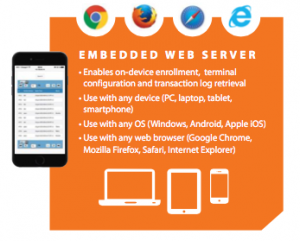 Embedded webserver, IP65, anti-fraud features, up to 10,000 users.